Creating a comprehensive property maintenance plan can feel like a lot of hard work in the initial stages. If you decide to implement a planned maintenance schedule, then you need to spend time assessing your facility, noting all assets that need to be included in the plan, as well as deciding how regularly they should be checked. However, once this plan is underway, your time is gained back dramatically, as machinery will be less likely to break down, meaning you spend less time trying to fix the issue. Similarly, with a suitable property maintenance plan in place you will have 24/7 access to highly skilled tradespeople, and will no longer need to spend hours sourcing the appropriate emergency repairman. Just a simple phone call will get you the help you need. If you choose to employ a facilities management company, they will be on hand to ensure that your property maintenance is well taken care of, from creating a bespoke, preventative maintenance plan, to organising emergency repairs. However, there is a cost for these services. But, whilst this may be off putting, one must take into account the money that will be saved in the long run, when unexpected costs from breakdowns and replacements start to reduce. Similarly, a well-maintained property means that equipment is kept to a higher standard, meaning that they are more energy efficient. This, in turn, leads to lowered energy bills. A comprehensive property maintenance plan will often incorporate a preventative maintenance schedule. This means that all facilities equipment will be checked regularly, and any problems can be fixed promptly. This helps minimise the chance of any equipment breaking down unexpectedly, and in turn the amount of downtime you and your staff will experience. Ensuring that your equipment is working correctly means that you can be sure that the working environment is safe for everyone within your facility, as you are less likely to experience dangerous issues, such as faulty wiring. Additionally, many facility management companies, like MSL, offer compliance maintenance as part of their property maintenance plan. This means that you can be assured that your facility complies with all health and safety legislation, helping you to avoid costly legal fees, and keeping your facility a safe place to work. 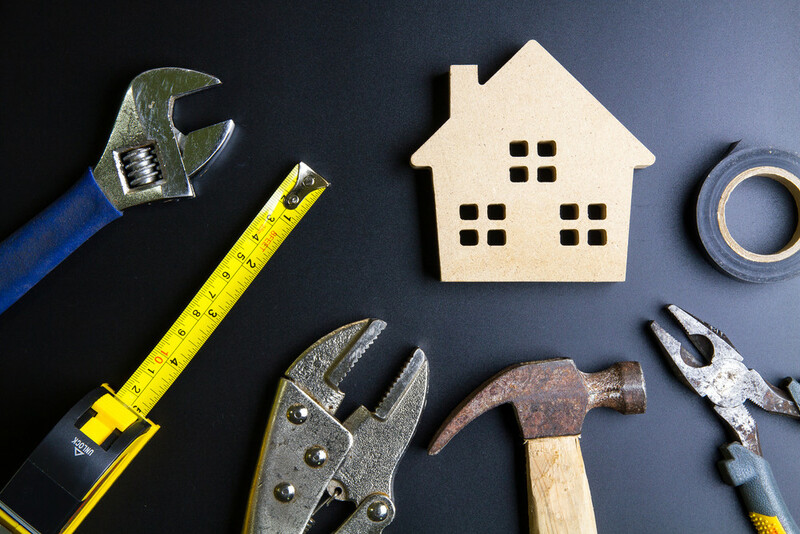 Utilising a property maintenance plan allows you peace of mind, knowing that everything is taken care of, and should any issues arise, they can be dealt with quickly and efficiently. With this in place you can spend time concentrating on the things that matter to your business; happy customers, happy staff and happy profits!